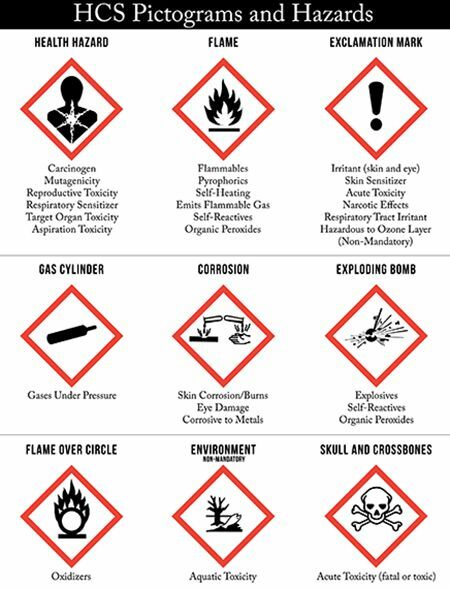 Understanding the OSHA Quick Cards Pictograms is important in order to avoid mishandling of hazardous material. All labeling and hazard communications must be converted by June 1, 2016. 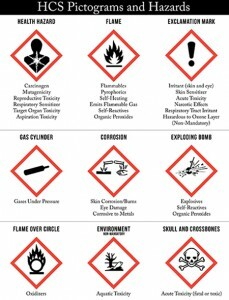 The poster graphic below displays the pictograms. Complete the form below to download a printable poster you can display in your company’s common areas and labs. Complete the form and your poster will be available for you to download and save. Get periodic updates from Duotech. Don't worry, we don't like spam either so we won't fill your email box up.